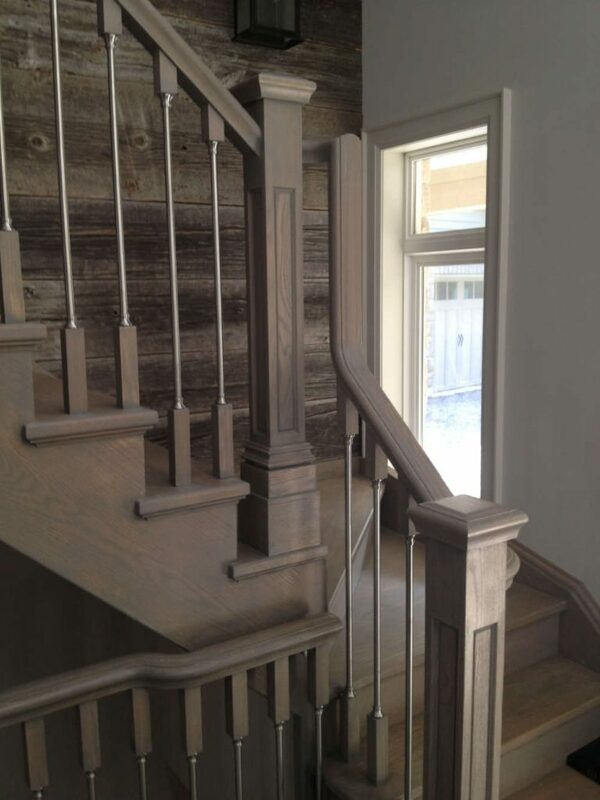 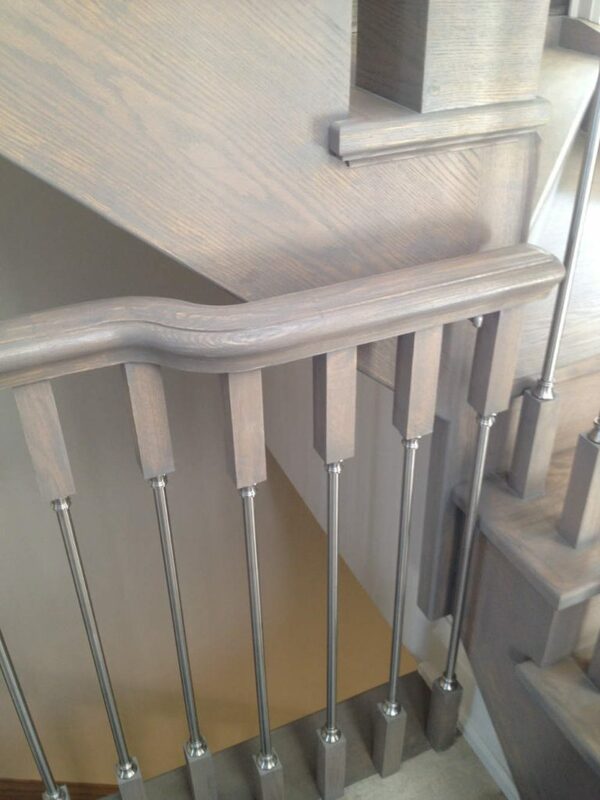 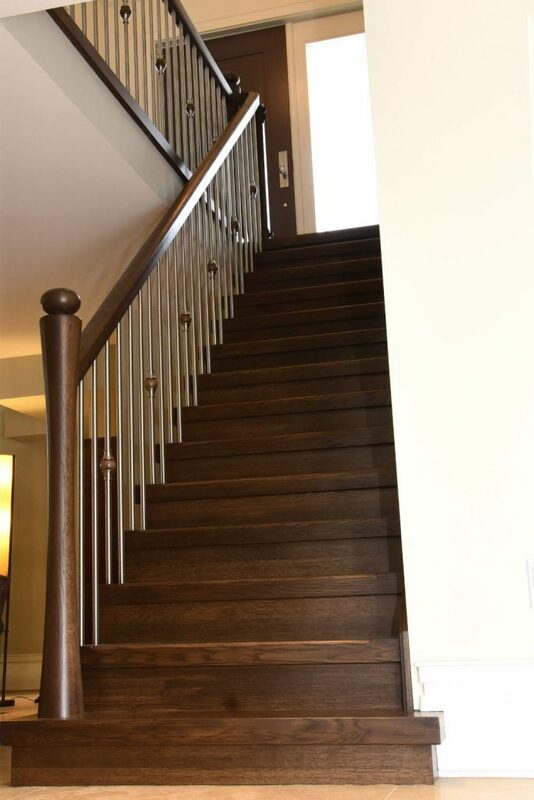 Stainless Archives - Royal Oak Railing & Stair Ltd. 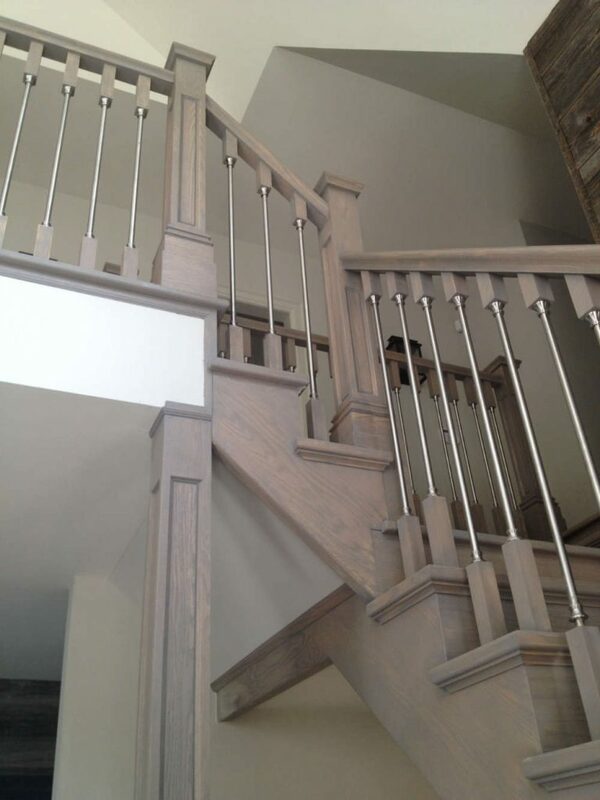 If it’s time to renovate or remodel your home or business space, you may want to consider stainless railings. 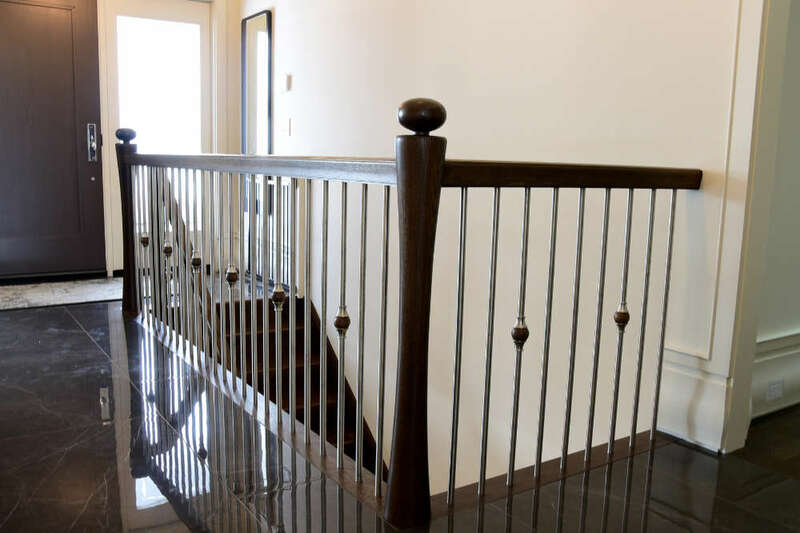 Stainless steel railings have been used for many years in homes and business spaces because they offer numerous advantages. 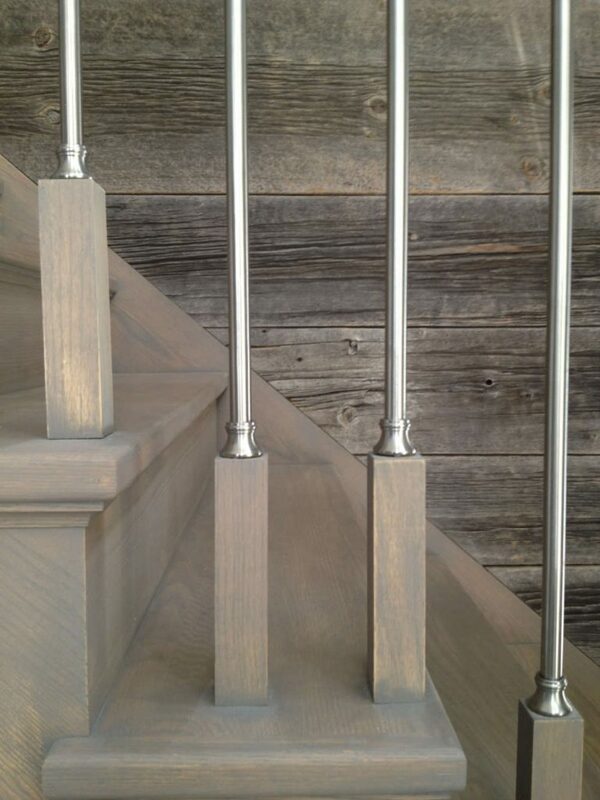 To start with, the railings are versatile and can be used in so many different settings. 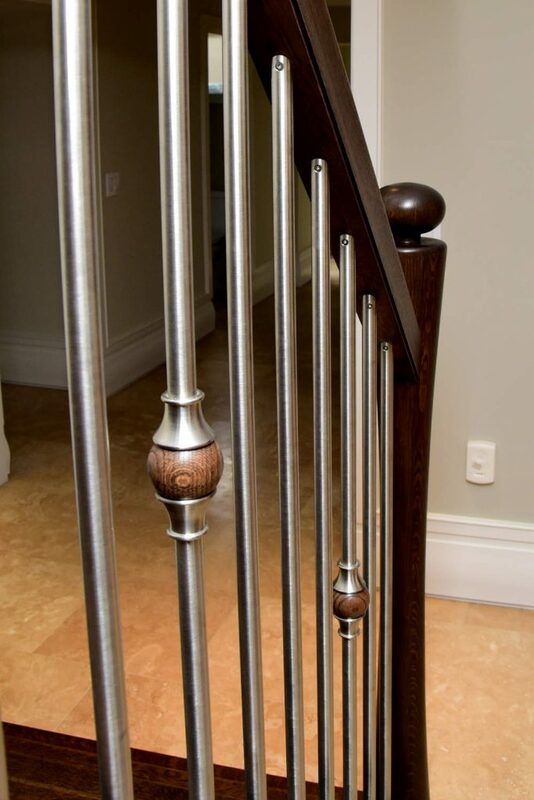 It’s easy to incorporate stainless railings in your home without messing the rest of the design. 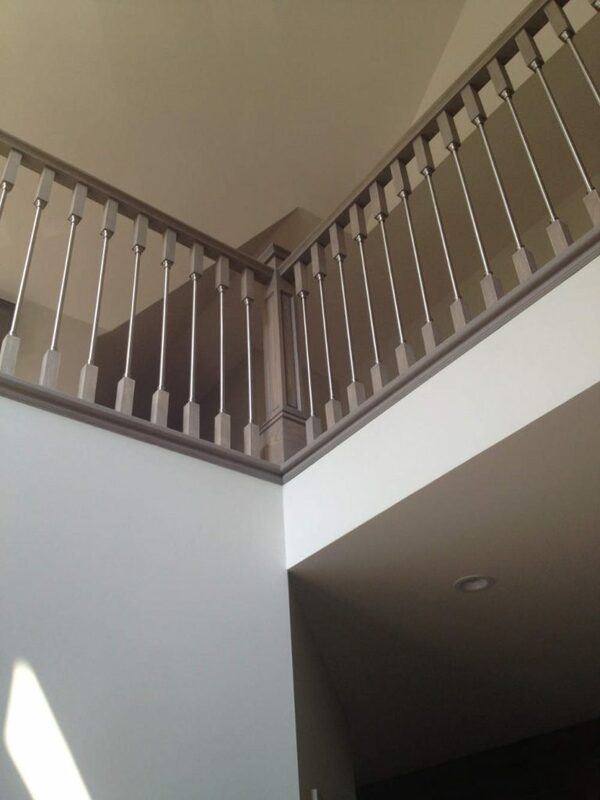 The fact that these railings are durable means that they are a sound investment in your property. 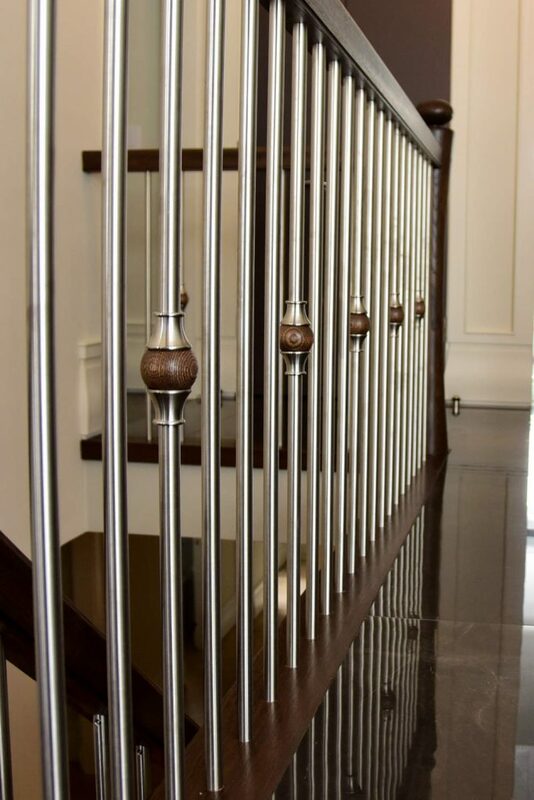 Stainless steel railings are certainly a great investment because they don’t require regular maintenance. 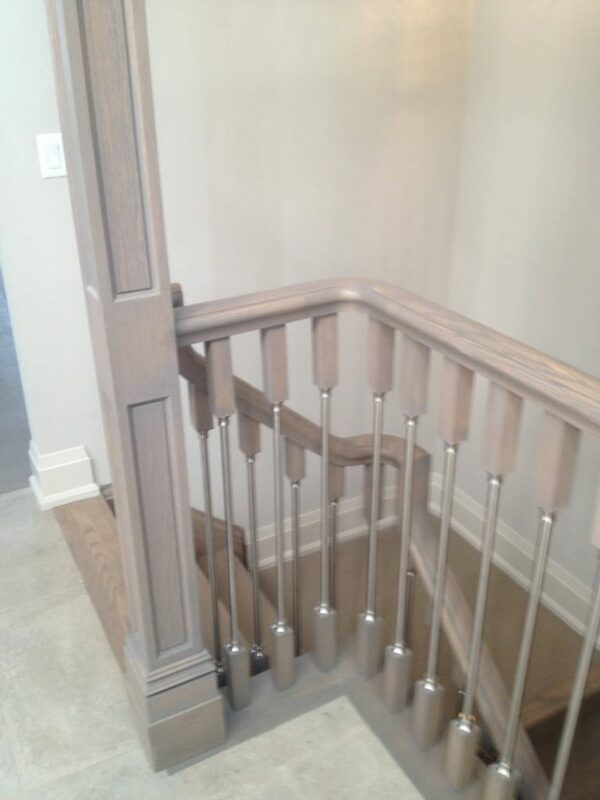 At most, you’ll just need to wipe it down occasionally until it’s clean. 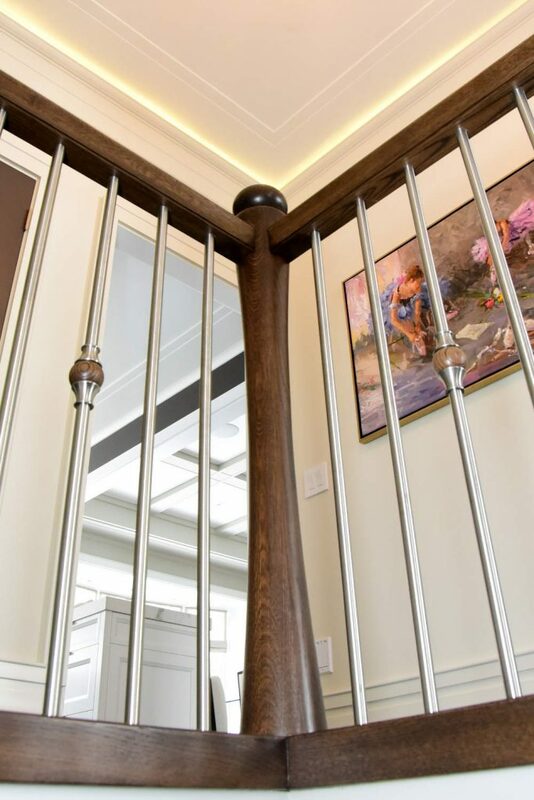 Get in touch with our team for stainless steel that offer hassle-free maintenance, durability, and versatility. 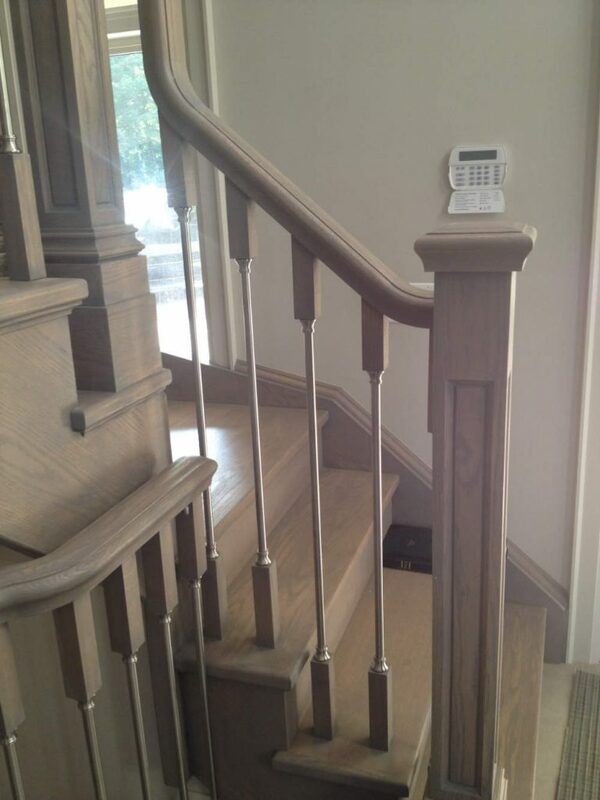 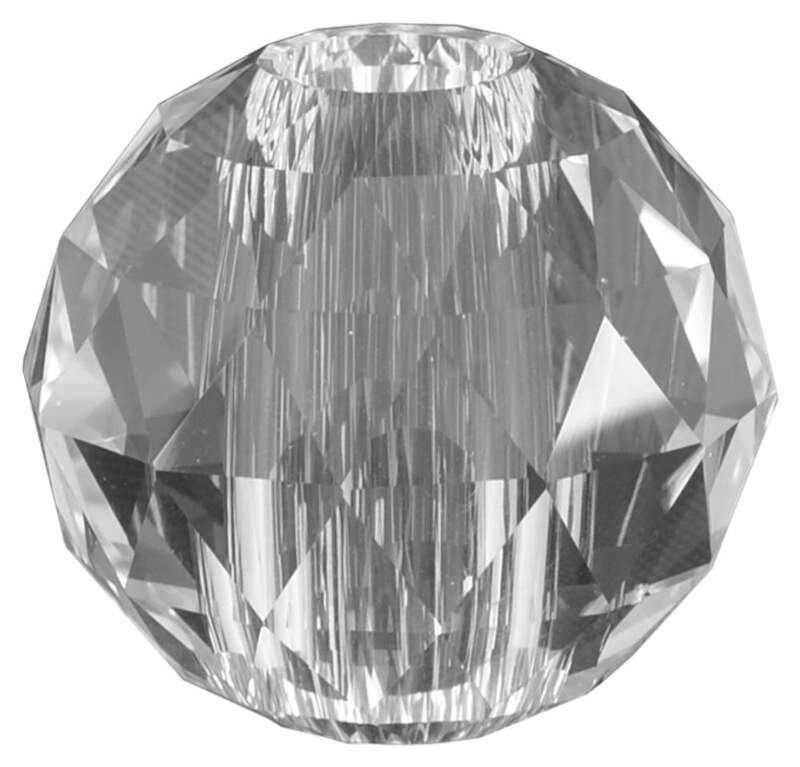 And while you’re at it, take time to check what design components we have in store for you.